ESPORTS, IS IT THE NEW FRONTIER OF SPORTS-BETTING IN AFRICA? BtoBet at the 4th Annual Big Africa Summit in South Africa. Authorities and Top Managers of the Gaming Industry worldwide will be meeting in Cape Town between the 24th-26th October for the 4th Annual Big Africa Summit in South Africa, to discuss compliance, responsibilities and the future of the market in the country. eSports has garnered the attention of major investors, brands, advertisers, and gaming houses worldwide. According to international analysis, it will definitely play a key role in the future of sports betting, with an estimated global wagering market of $23 billion by 2020. The country is quickly catching up to this international trend, and in the near future operators will have the opportunity to discover more about this in Cape Town. In fact, nowadays, the South African gaming industry is at over R2.6 billion, with estimations to reach R3.6 billion by 2019. 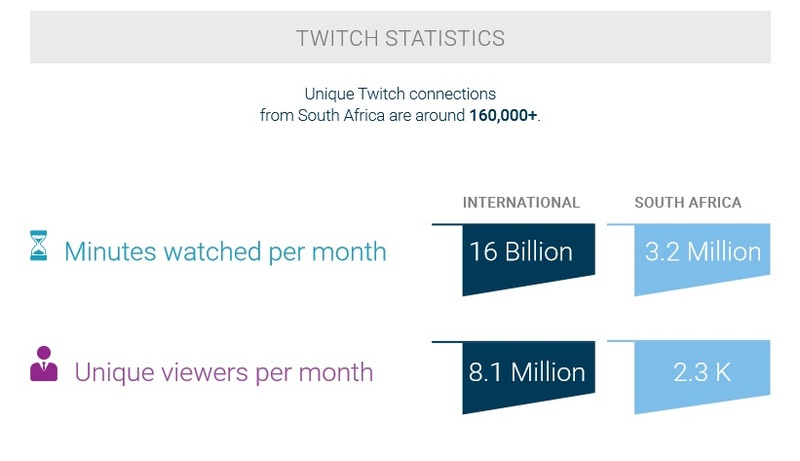 Unique Twitch connections from South Africa are around 160,000 and over 33,000 people attended rAge -South African eSports Expo in 2015. This is a clear indication of the high level of interest in gaming in this country. How can African operators get the attention of this target market? BtoBet’s CEO Alessandro Fried is going to give a speech about the place of eSports’ market in South Africa and the business opportunities related to eSports betting during the dedicated speaking slot: “eSports: The Next Big Thing?”, on 25th of October at 12.00 at the Century City Conference Centre & Hotel Cape Town. Furthermore, BtoBet’s experts will be giving live demos of the company’s high tech software during Big Africa Summit, highlighting the possibility of predicting user’s behavior and player’s actions through a platform based on Artificial Intelligence.